With this new section, I hope that all the people who come to this amazing city can make the most of it, as well as save a lot of money and have the best time of their lives! 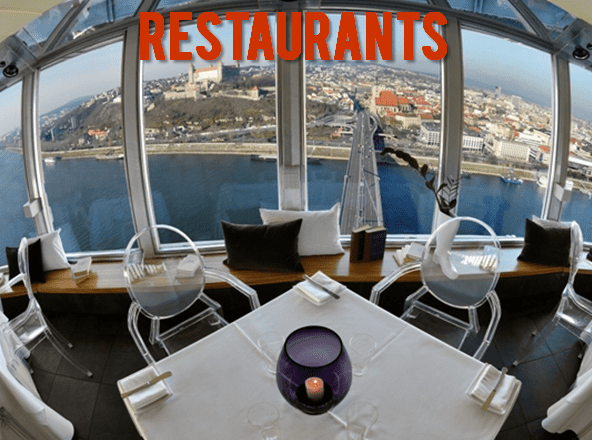 If you want to make the most of you stay in Bratislava, make sure you know every place featured here! 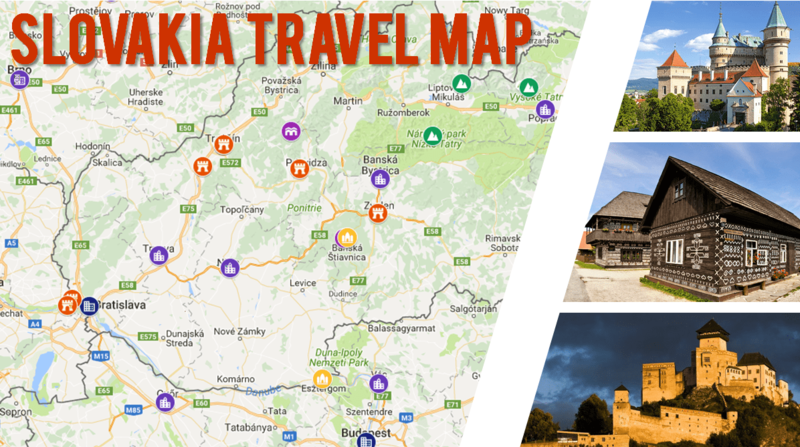 Discover everything you can see in Slovakia and around in few minutes with this interactive map! 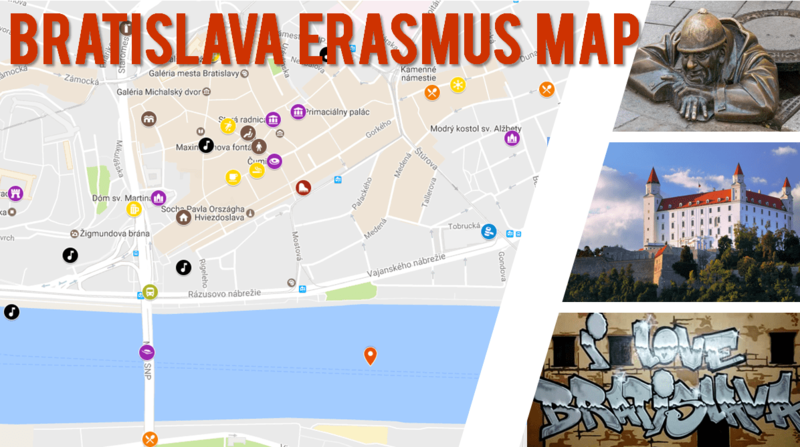 And don't forget to check the 10 things every Erasmus need to do first in Bratislava! Since you are going to spend a lot of time here, you will discover much more places than the average tourist. I warn you that maybe you don't find many of this spots interesting or... that you prefer them to the turistical ones! Some of them are unknown even for the locals! Many places like the I Love Bratislava graffity are just 1 minute away from the tourist stream, but if you don't know the exact location, it can be months until you finally find them. 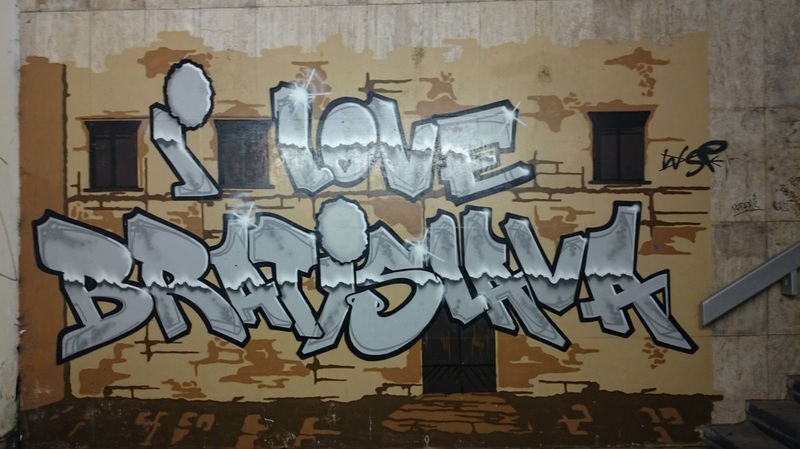 I Love Bratislava graffity: Located in the Zochova underpass, it's very popular among erasmus, possibly you will use it as cover picture. Fortifications: Very close to the fortification museum in Petrzalka, there are a lot of abandoned bunkers from the World War II, you can take a bike and check all of them since the Bike road is close. Actually, the BS-4 Bunker is open to public during Saturdays, and they will explain you the history of the place, in my opinion, is the best "museum" of Bratislava since it's the most unique. Petrazalka promenade: Don't be afraid of this district look, it's not bad at all, there is a decorated path just after Most SNP's first socialist blocks, recognize it by following the grey and red tiles and flowers at the sides. Even if is not beautiful area to walk in, it's a good way to check how people live in this residential area, and there are cheap cafes around. 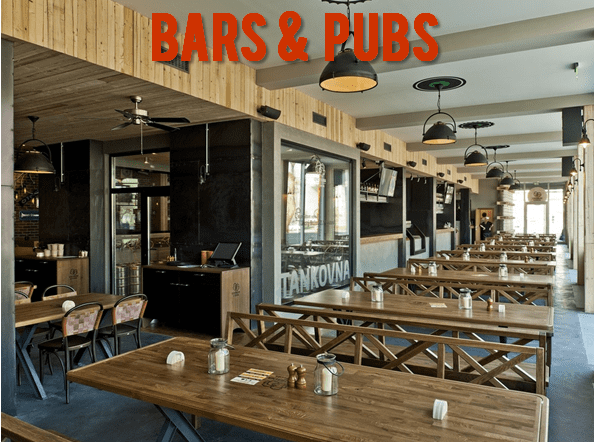 It finishes in Petrzalka train station, from where you can have a bus to the centre. Chinese market: If you want to buy cheap shocks, crocs for the hospital or almost anything you need, you should go to the chinese market located in the passage of Obchodna street where Valhalla bar is, it's open during morning and during the working days. Botanic garden: Very close to Druzba dorms, it's open during spring and summer and it's for free, it can be a nice afternoon plan since it's very pleasant inside and it has a big ammount of flowers and fruits. Danube Promenade: Going from Eurovea to Lafranconi bridge there is a riverside promenade, if the day is not windy is an amazing option for a walk in the afternoon. 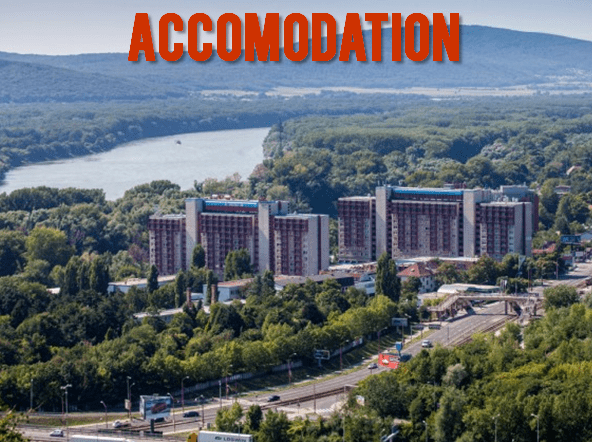 Zoo: Very close to Mylny dormitories is the Bratislava zoo, a perfect cheap plan for a boring afternoon. Of course, there are many other spots! Want to see your favourite corner here? Contact me and I will publish! 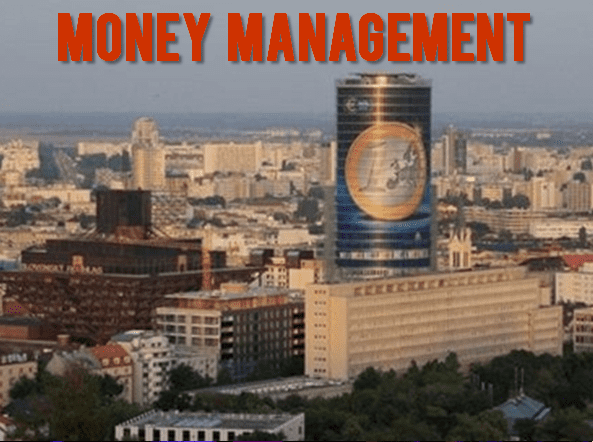 In this city, spectacles such as Opera or going to a classical music concert are much cheaper than western Europe, and the quality is surprisingly good, so you won't feel like going to the cheap version of Viena Orchesta but a really good one. 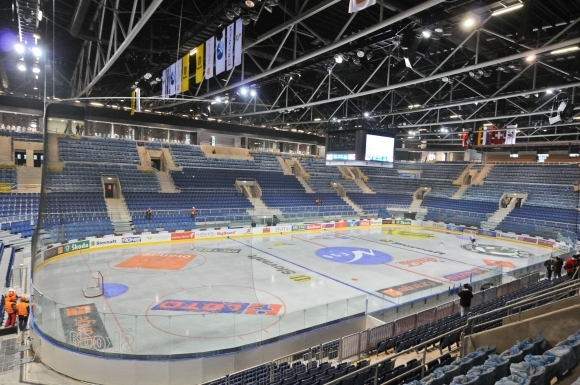 Also, Slovaks are mad about Ice Hockey, and Bratislava has a very modern stadium called Slovan Arena. If you want to go to the stadium, you can purchase your tickets in the stadium (reachable by tram 9) and bookstores in the centre, as well as throught their fully english website. 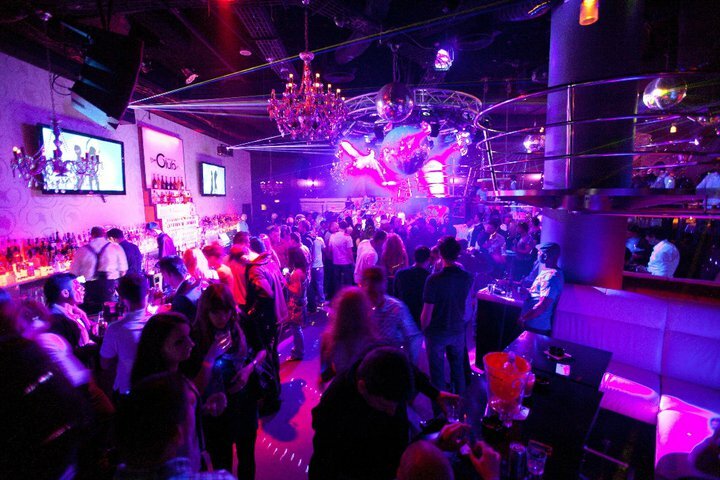 Prices range from 14 to 20€ and all ISIC card holders have a 10% discount on each ticket! Season starts on September and finishes on February, so pay attention not to miss it! 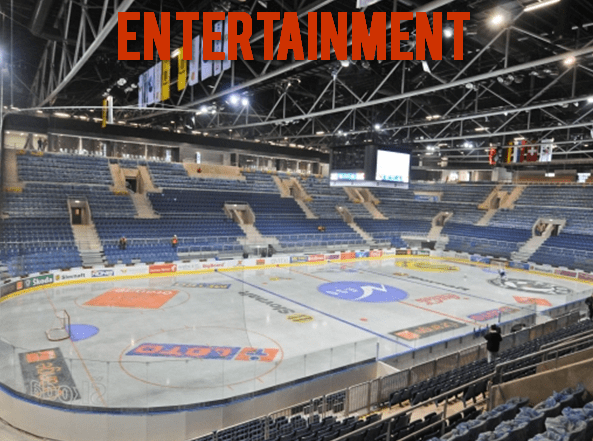 Bratislava Shooting Club offers you a wide variety of activities! From shooting real bullets with real weapons (including AK47) to a safer way to shoot your friends: PaintBall and Airsoft! They have several facilities, one in the outskirts of the city and another about 15 min by car (they offer pickup). It's a nice option for an action-packed day! More information here. More sections such as: Opera, Theatre, Philarmonica, and Horse races will be added soon! 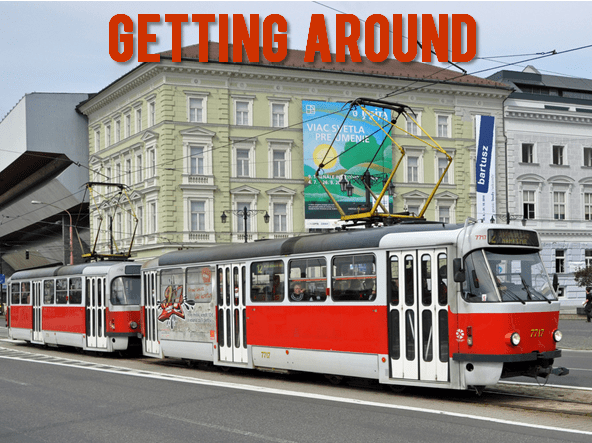 In this section, you will find the main destinations that you can visit from Bratislava going by road or train. I add a small description, as well as the time it will take you to see it, you can check pictures from all the places I mention here in the bottom of the article. I have a visitor guide for some of this places, so if you want to know with much more detail what you will see there, give it a look. Devin castle: Is a beautiful castle in the border of Slovakia and Austria, separated by Danube, it is 4 or 2€ to get inside. Reachable by city bus 28 and 29 every half an hour, takes 20 minutes to get there. Hainburg: The closest Austrian town to Bratislava, very nice downtown and castle in the top of the hill. Reachable by city bus 901 from Most SNP, takes 15 minutes to get there and 0,75€ each way. More detailed information about each one is avaliable in this guide. Viena: The incredibly beautiful Austrian capital, you can come here in even less than one hour by bus! Going from the bus station or train station, price for both ways is around 13€. Gyor: It's the closest Hungarian city, it has a beautiful downtown and is famouse for it's thermal baths. 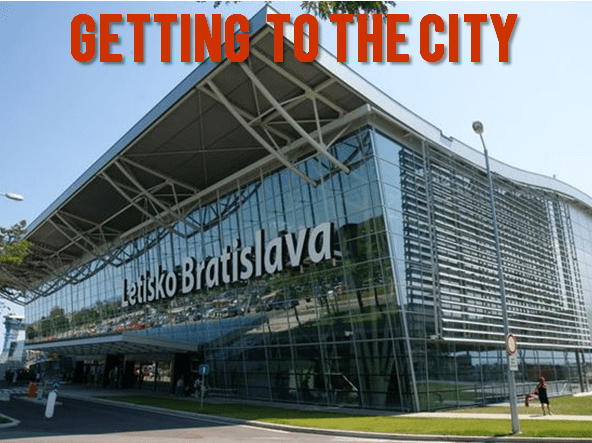 You can get here by car (30 minutes) or by bus in the Bratislava-Budapest route. Brno: Czech Republic second biggest city, just one hour and half by train or bus. It has a lot of beatiful towns around, like Olomouc, so is a good point to discover east Cz Rep.
Trencin: It has Slovakia's third biggest castle, but is the most outstanding one since is fully reconstructed, also the town, although small, is very cozy. Reachable by train in one hour and half. 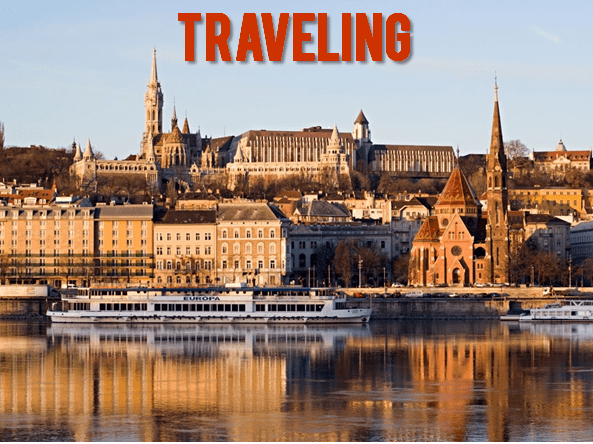 Esztergom: It has Hungary's biggest cathedral, as well as fortifications around, it's located in the very border with Slovakia (the bridge is the border itself), you need to take a train to Sturovo and from there just walk the bridge. Bojnice: The town is reachable by train but it has Slovakia's most beautiful castle, straight from a fairytale, also has a zoo with white tigers. Budapest: The amazing Hungarian capital, combining youth, impressive architecture and good prices. Is by far the best short trip from Bratislava, and you will come here more than you imagined, you will fell in love with this city. It cost just 8.9€ both ways by train, and takes 2 hours and half to reach it. A guide specifically for this city is avaliable, check it out for much more information! Banska Bystrica: Is one of the nicest towns in central Slovakia, with an incredible main square with a nice secret, find it out in the Central Slovakia guide! Reachable by bus (8€ each way) or train. Banska Stiavnica: It's called the most beautiful village in Slovakia, and I can confirm it, it has two Unesco sites on it as wel as amazing restaurants and cafes. To reach it, go to Banska Bystrica and take a 50 minutes bus to here. More information about it is in the Central Slovakia guide! Poprad: The iconic Slovak mountain town, with many ski resorts around, Poprad is the favourite destination for the skiing lovers. Is about 4h by train. Spis Castle: Very close to Poprad, reachable by bus from there or by train, it has Slovakia's biggest castle as well as a remarkable church complex. More info ﻿here﻿! Prague: The iconic capitl of the Czech Republic and one of the most romantic cities in the world, with a fairy tale Old Town and an impressive castles. But you will fall in love with the city also because of the beer! Reachable by train or by bus in around 3h, by Student Agency bus is 10.8€ one way. 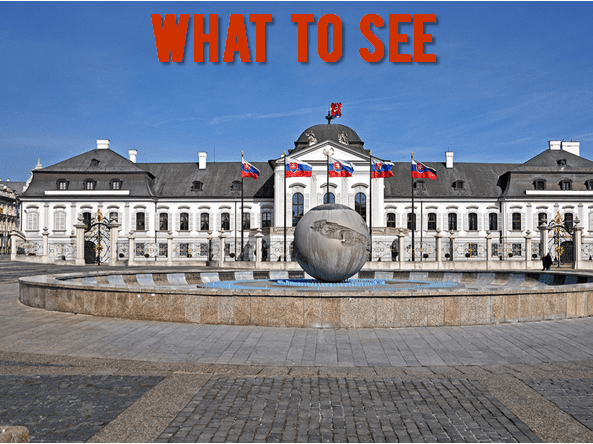 Kosice: It's the second biggest city in Slovakia, it has a beautiful city centre, and many other landmarks around, so is a good base point for your trips in eastern Slovakia. Train takes about 7h to get here. Slovak Paradise: Is the most beautiful national park in Slovakia, it has natural canyons where you can walk along thanks to a beautiful wooden bridged route. Learn how to get there here. 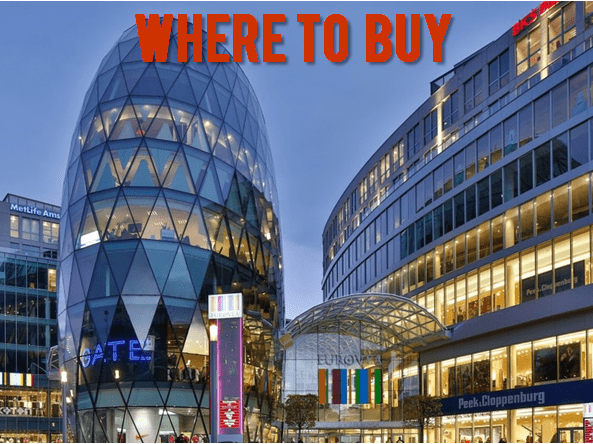 Katowice: It's the first major town you will see if you go to Poland, it doesn't worth to spend the night there, in fact you can see the nice streets in 1h, but is useful place because buses to Krakow, Warsaw and Wrocaw start from there. You can get here with the Polskibus route. Zakopane: The nature in this place has made this town very famous in Poland, and is very close to Krakow, so you can go there through this route without going to Katowice. 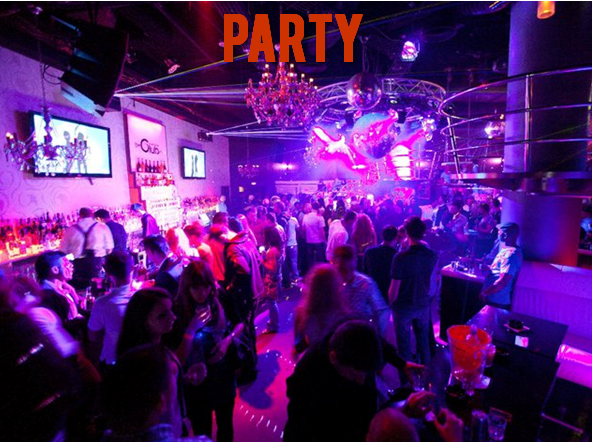 You can get here for a good price going to Poprad by train and crossing the border with bus. Krakow: Poland most beautiful city, as well as #1 Erasmus destination. You can either get here through Zakopane, or by Katowice, taking a 1h Polskibus once in Poland. Wroclaw: One of Poland's coziest cities, with many buildings to see and many young life, it also has 100 gnomes hidden in its streets, so you can try to find all of them! Reachable by 2h Polskibus from Katowice. Remember to use Cp atlas for checking your routes! More info about trips will be added as I discover new places!